Moving Forward, Looking Back, Journeys Across the Old Spanish Trail is a documentary project focused on identity, based on memory and inspired by travel. 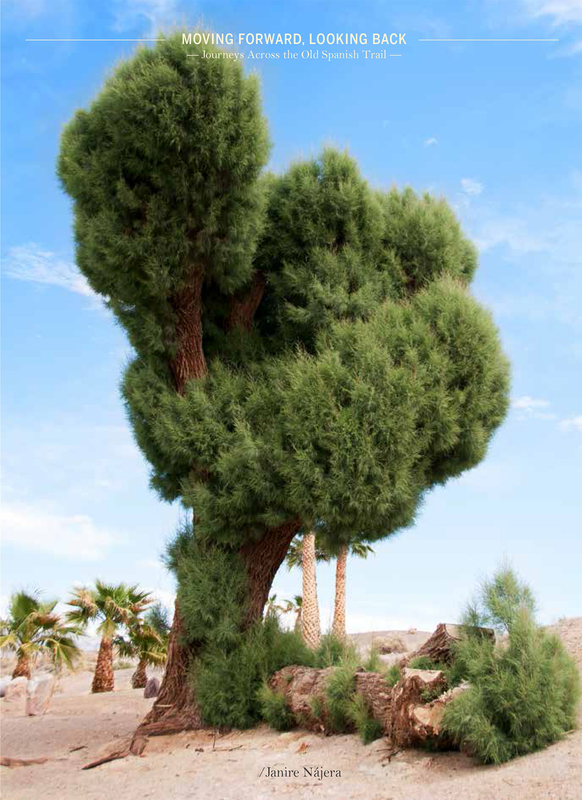 Looking for the traces of intangible heritage that evokes Spanish culture in the American Southwest, photographer Janire Nájera drove along the Old Spanish Trail following the footsteps of Antonio Armijo, who first opened this trade route in the 19th century. This book combines a collection of portraits and interviews with the travel diary written by Nájera during the trip. Published by Spain arts&culture and Editorial RM. 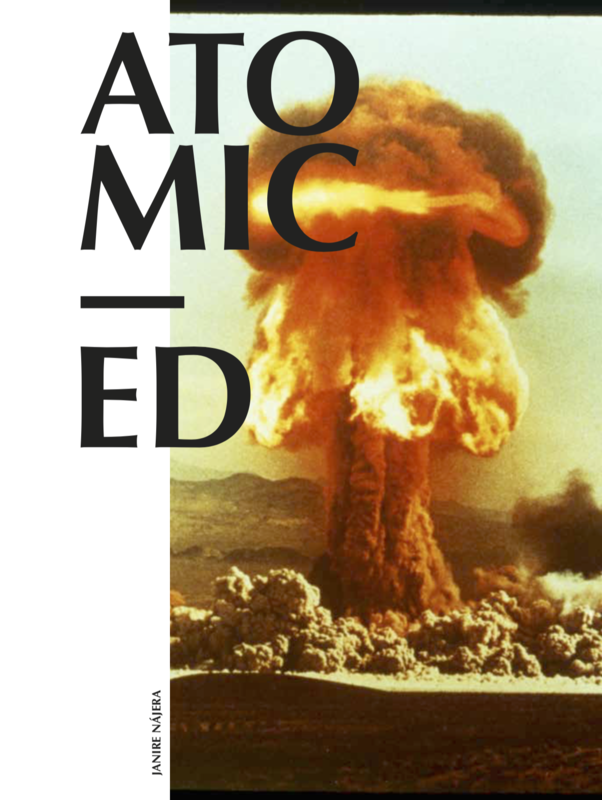 Atomic Ed unveils the journey of Ed Grothus, from working in Los Alamos National Laboratory in New Mexico to becoming an outspoken antinuclear activist. Archival documents, past and recent photographs and a selection of letters from over 50 years of correspondence between Ed Grothus and politicians, scientists, the media and his family take us back and forth through the nuclear history of the USA.